Home / Blog / news / Jamvana & HTG team up to support local artists! HTG Events has been producing innovative dance music events in Orlando for well over 10 years. Several successful artists from Orlando have performed some of their first “big gigs” here with them. Milo & Otis, Dallas K, Henry Fong, and Big Makk all performed on HTG stages in the past. 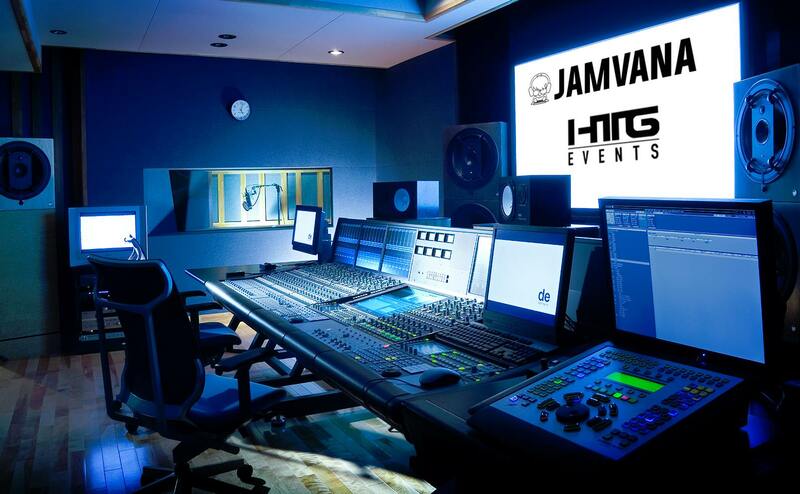 Jamvana is a music distributor catering to Electronic Dance Music based out of Orlando, FL. With brands such as Will Sparks, Aero Chord, Grabbitz, Jackal, Trap & Bass, and many more under their wing – Jamvana boasts over 25 million streams a month within their groups. Jamvana and HTG are proud to announce their Florida artist endevour. Focusing on fresh up and coming artists from the region, The new brand will hand pick locals artists to help them grow and expand into the big world of streaming plays and performances. Interested in submitting your work to be reviewed for this new endevour?